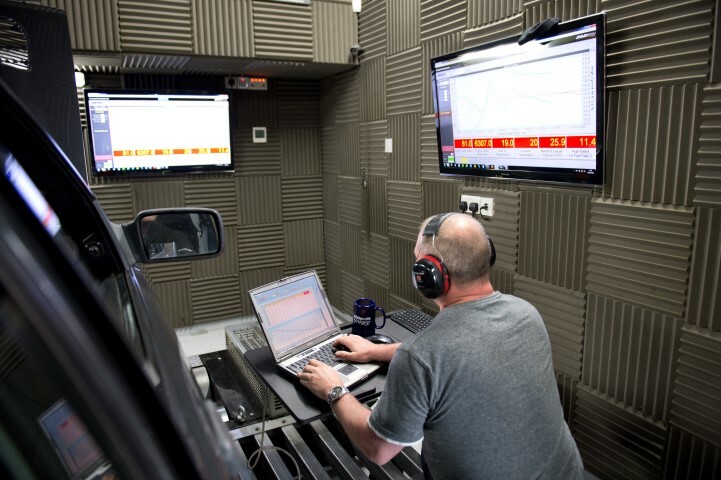 The hidden dangers of diesel tuning and remapping. "Too good to be true..."
Having been in the business of recalibrating O.E. Engine management systems for over seventeen years, we have been watching the market change with a mixture of disappointment and dismay. It is an unfortunate fact of life now that there are many products on the market that give anyone with a little computer knowledge access to the engine run calibration stored within a vehicles ECU. 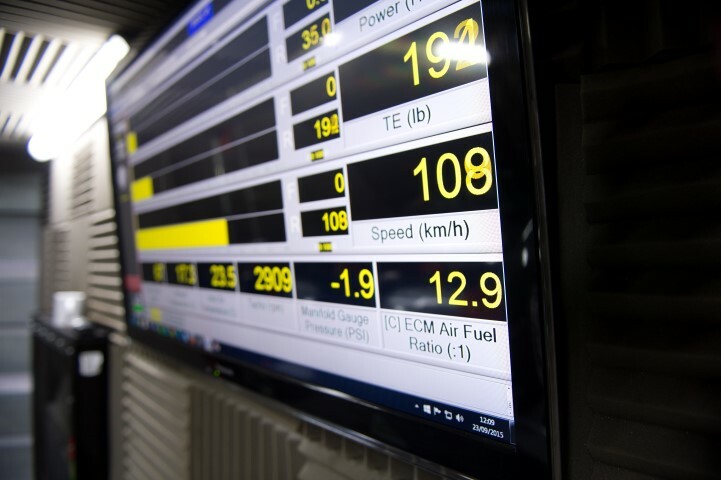 This was always going to happen as all the manufacturers now allow ECU recalibrating via computer so that faults can be ironed out at dealer level and options can be added to the car without factory intervention. The problem is, you can easily go online and buy yourself a relatively cheap tuning and remapping programmer that will both read and write the file in your engine management system, which means if you had the means and know how to edit it, you could alter the way the engine runs. This is where the problems have started to arise as not only can you buy the hardware, you can also buy files on the internet that claim to offer the same as the professionals do. There are even bulk purchase options for some 10,000 modified ECU's files on them, and all for only £4. Does that sound like a professional has made them to you? Generally speaking, these files have been stolen from one or another company over the years and been compiled onto CD/DVD. Are the files good? Nobody knows... will they kill your engine? Well, we sure wont be finding out as we wouldn't dare use one on your expensive engine, but sadly lots of these people have done just that and the manufacturers are selling ECU's, engine's and transmissions like hot cakes as a result! 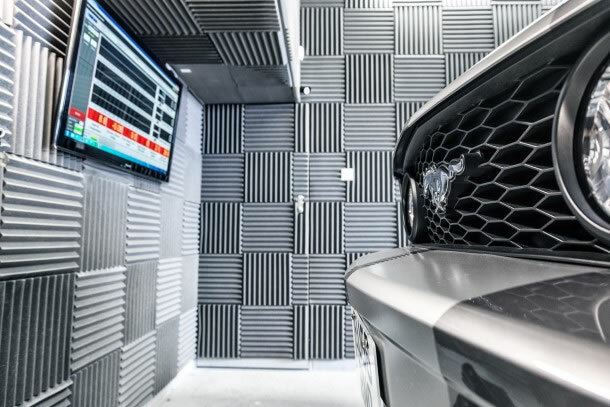 We feel it was worth writing this page to make you aware that the reason for the sudden drop in market price of this product is due to the amount of companies that have suddenly popped up claiming to be experts at remapping engine management systems! It is usually quite easy to spot them, just start asking some searching questions about how the maps work and you will soon find out if you are talking to a man who knows a little bit about computers and will change the file in your ecu for one he found on a CD he purchased from eBay, or if your talking to an industry professional who has been doing this successfully all his life and actually calibrates the file for your particular car and as a result can tweak it to perfection and ensure all security and chassis coding is retained. Some so called "calibrators" we speak to couldn't even tell you the correct AFR for full load use, let alone how a torque limiting map actually works and why you should never just maximise all the values within it... Why these people think its acceptable to just increase calibration tables to max without knowing what they do just because they read it on the internet is anyones guess, but every industry is the same really, if people can make an easy quid, they will and its always at the end users cost. 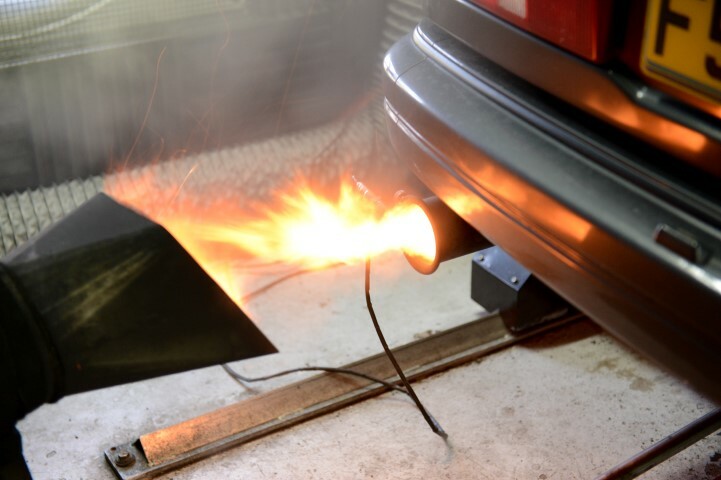 What is the max exhaust gas temperature (EGT) my engine will run now? What Air Fuel Ratio (AFR) will my engine run at full load now? Have the Start Of Injection (SOI) maps been adjusted, and if so by how much? Which Torque Limiting tables have been adjusted? Have any error routines been disabled? If you obtain answers, you can then do a little research and see if the answers look sensble. These questions usually root out the chancers who are just "making numbers bigger" and the decent technitians who are looking to increase a 55mg per stroke injection event to 65mg per stroke, or wanting to move a 350ftlb limit to 425ftlb. this is what a real calibrator does... he doesnt just "Bend Curves" with his mouse, but thats what we see every day sadly. 15 years ago your average car like a Sierra Cosworth had a mere 20 tables of interest to calibrators and around 50 calibration switch points for equipment and parameter coding. Today, even your average family diesel has in excess of 5000 calibration tables and tens of thousands of data switch points. How do these fly by nights know which tables need changing, and by how much? How do they know what the tables do and what the effect will be? Will the increased boost cause turbo problems? Excessive EGT's? Premature head gasket failure? Will the increased rail pressure cause problems with the injectors? (Especially on Ford TDCI's) The Pumps? The lines? We have seen ruptured fuel lines here caused by some idiot raising a common rail pressure by an extra 700bar because he thought it was an extra 7lb bar of boost. Incredible! When a professional does the work he will start with your OWN original file and modify a carbon copy of that one so that all immobiliser and chassis information is retained, as well as any updates you have had installed from the factory such as personality settings and bug fixes etc... you end up with your own file, tweaked for more power/economy etc and access to your unaltered original calibration back at any time should you need it and that is the ONLY way vehicles should be tuned. 30 day no quibble trial period. 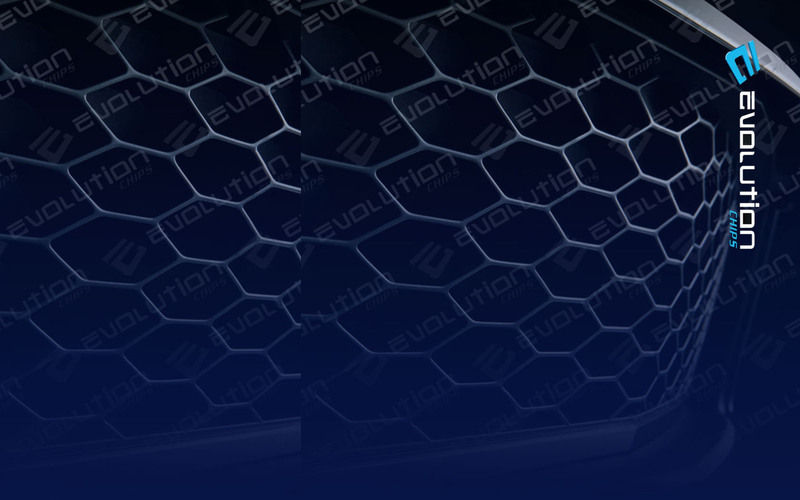 Aaccess to your original calibration. Power and torque improvement guaranteed. Finally, your installer should be able to give you the telephone number of the actual file calibrator if it isn't himself. That way you can call him and get some information as to their credentials. Please take care out there... don't be the next customer whom comes to us to get their ECU working again after someone has damaged it with cheap tools and diesel tuning inexperience. Remember, tools are cheap and can be easily and quickly bought, but technical knowledge is invaluable and takes hard work and time to attain.